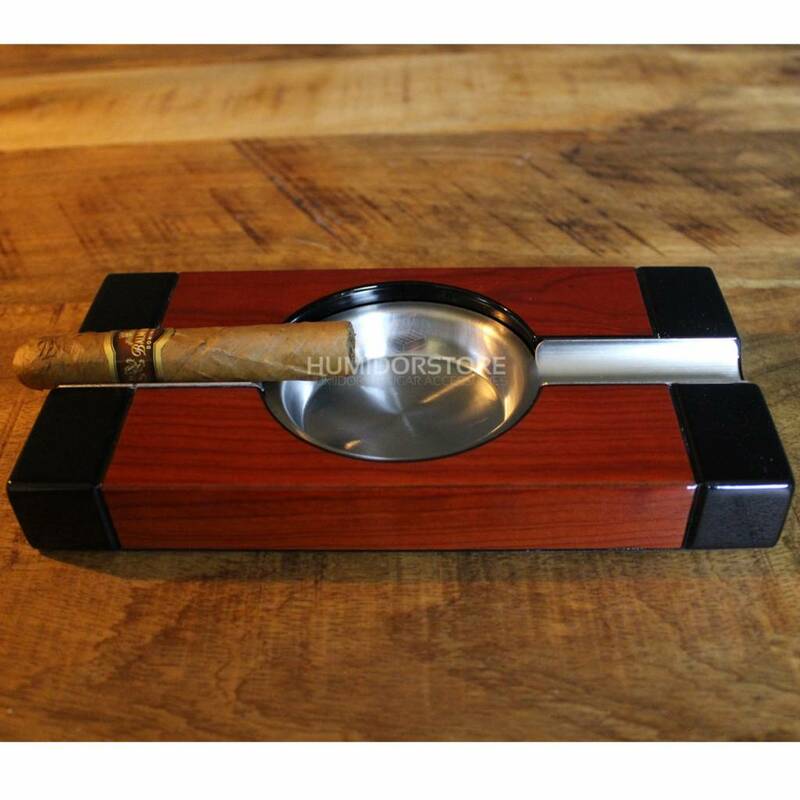 Special cigar ashtrays offer support for your cigar, spoil yourself and get your hands on one of our ashtrays! 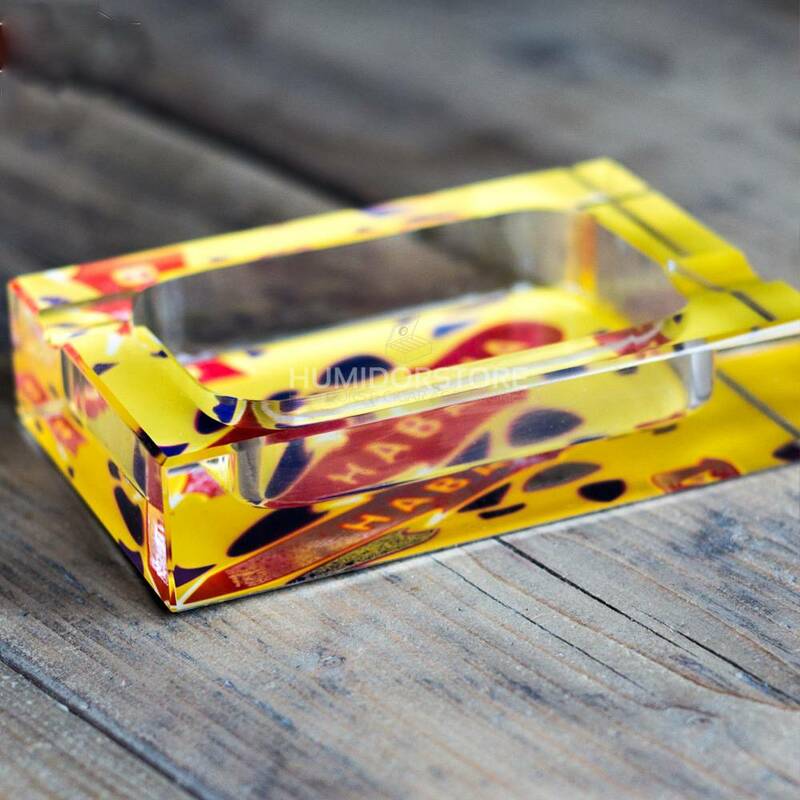 Available from stock and shipped within 24 hours! 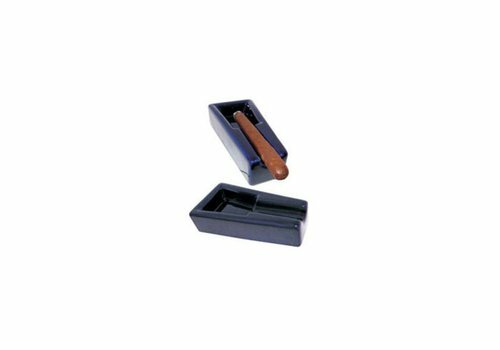 The cigar ashtray Messina is a beautiful cigar ashtray made out of blue ceramic and is perfect for supporting two cigars. 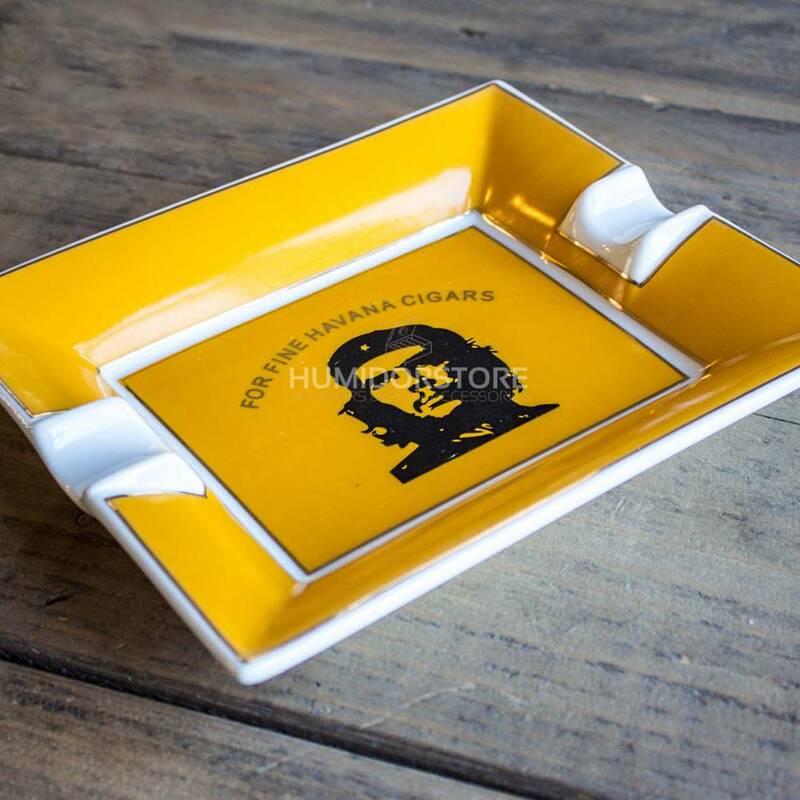 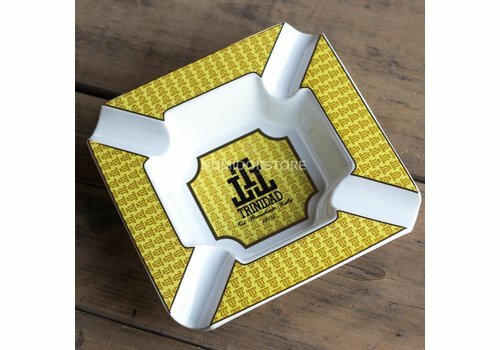 The Habana cigar ashtray is a beautiful heavy crystal ashtray from the famous Habana. 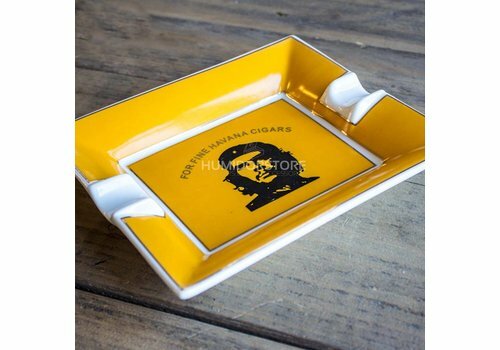 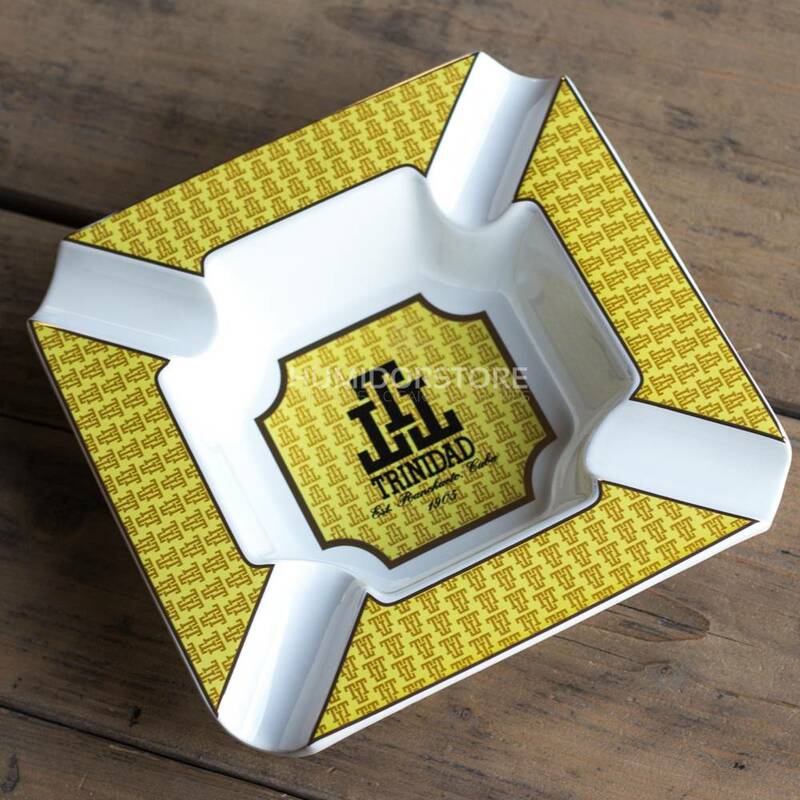 The Habana cigar ashtray is a big ashtray which offers space for up to 4 cigars. 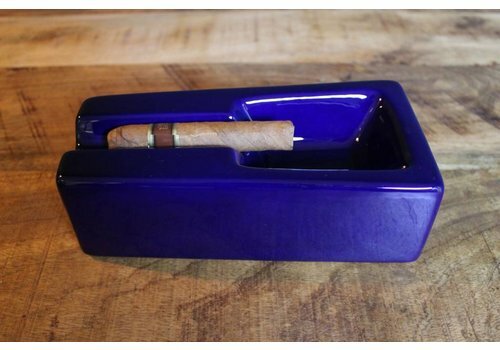 The Boss cigar ashtray is a beautiful cigar ashtray made out of blue ceramic and is perfect for supporting one cigar. 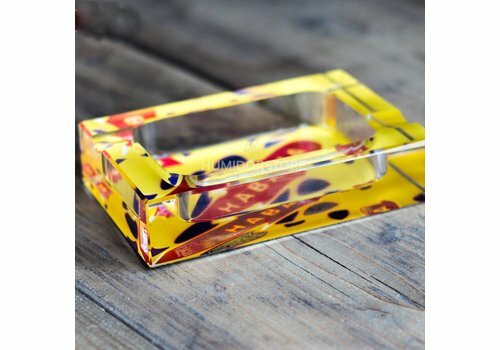 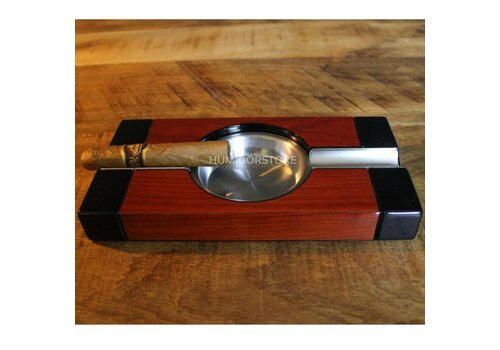 The Elton cigar ashtray is a luxurious cigar ashtray, which is able to support up to three cigars. Besides the luxurious appearance, the Elton cigar ashtray also offers perfect support for your valuable cigars. 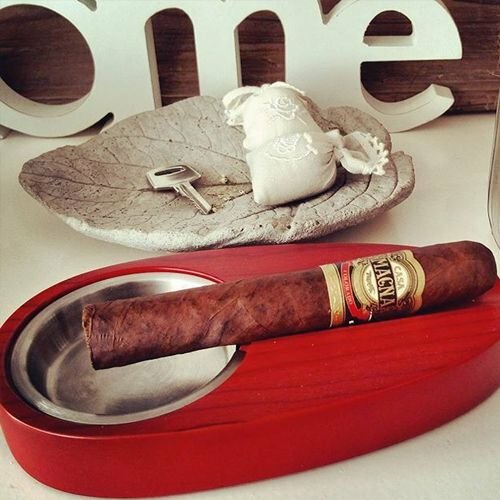 Smoking an expensive cigar is a whole different experience than smoking a cigarette. 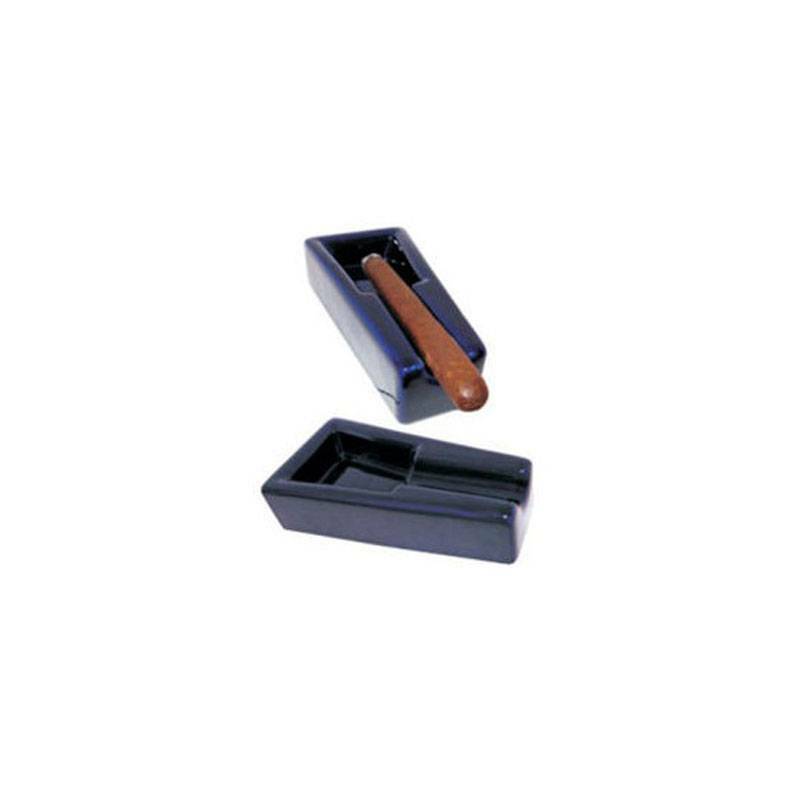 Most standard ashtrays are often not suitable for cigar smokers. 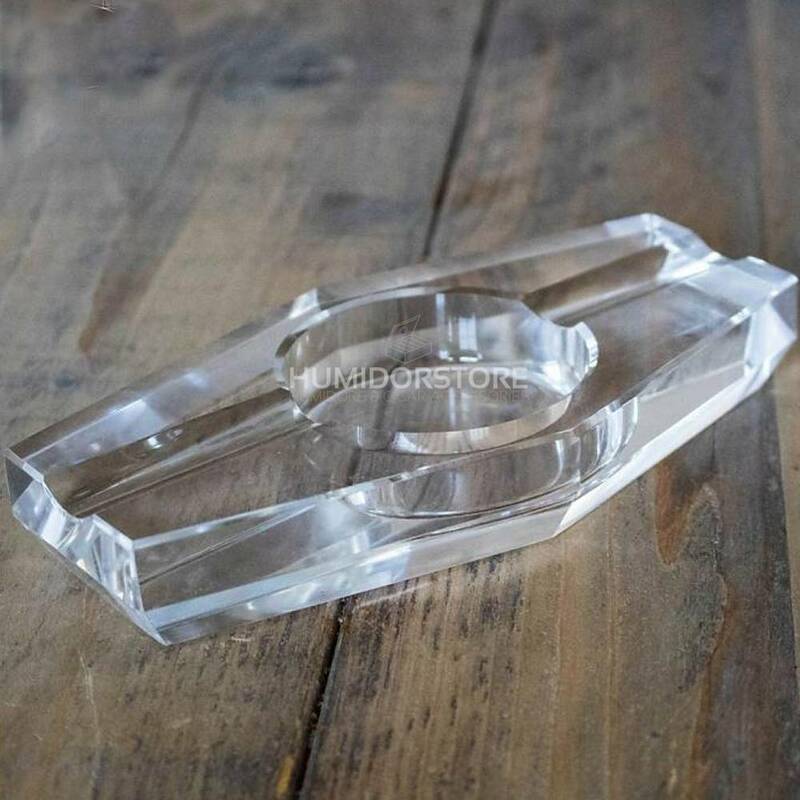 Special cigar ashtrays offer support for your cigar, even cigars with large ring gauges can be left to rest on these ashtrays. 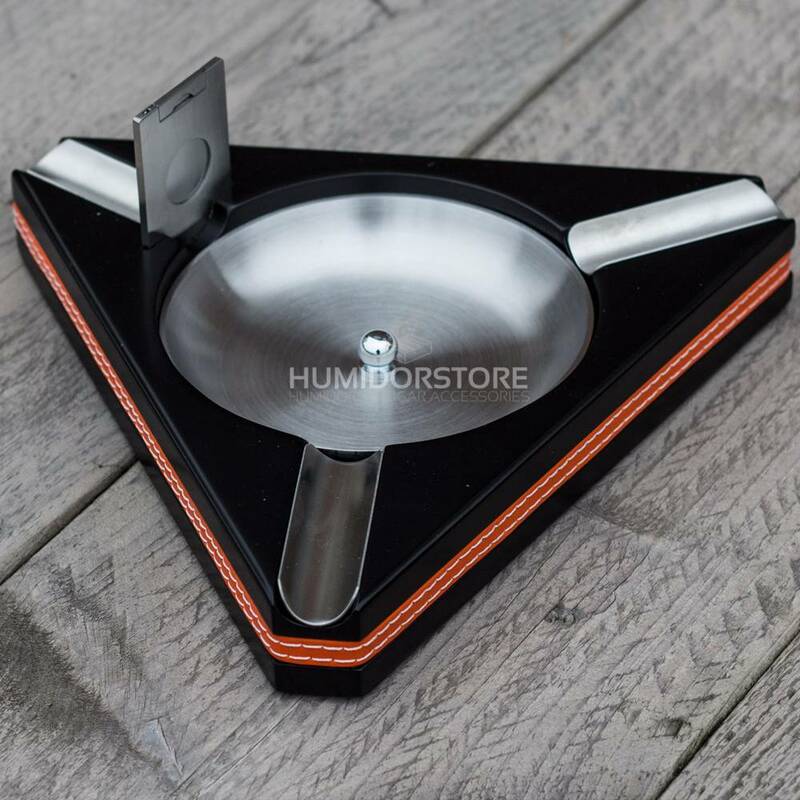 Humidorstore offers a wide range of cigar ashtrays, These ashtrays are of high quality and are priced for the lowest price possible, just like all of our other products! 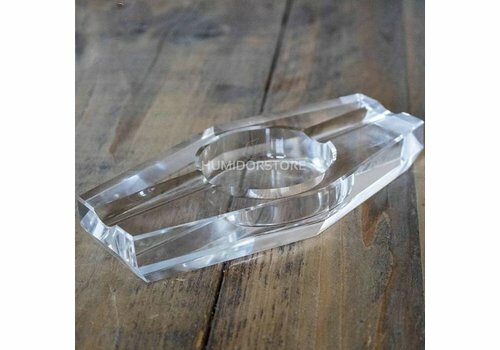 Small ashtrays, big ashtrays, modern ashtrays or even ashtrays with a classic vibe? 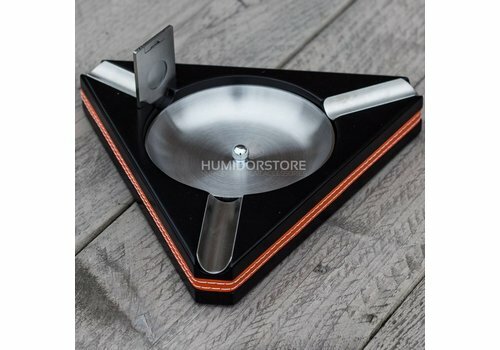 Humidorstore has it!